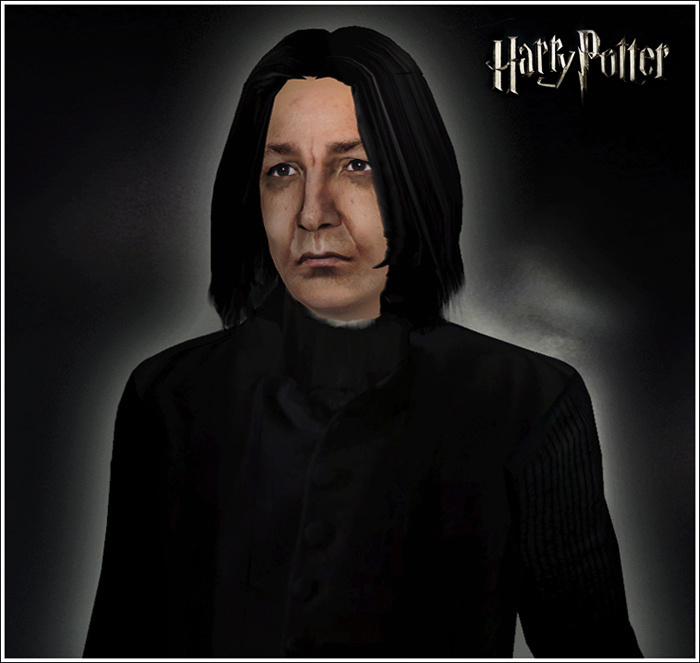 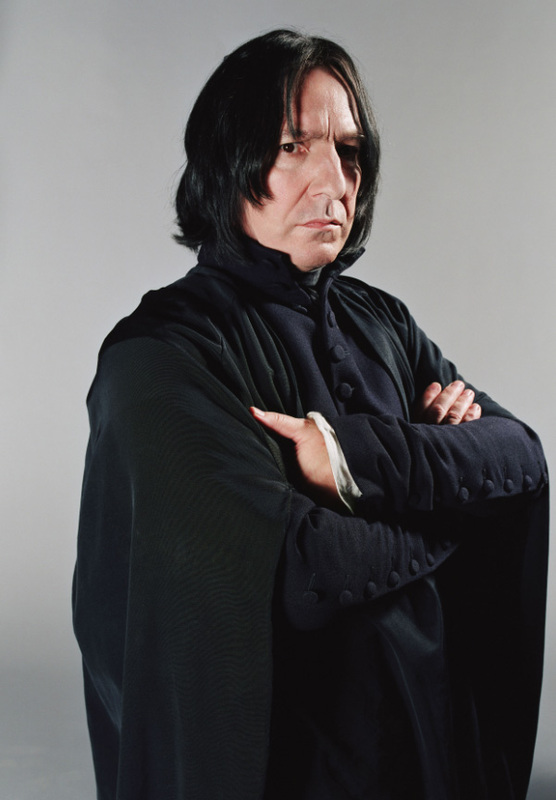 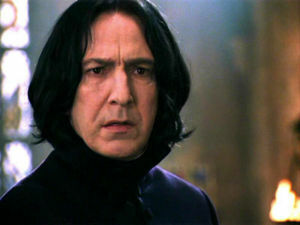 Severus Snape is a fictional character in the Harry Potter book series written by J. K. Rowling. 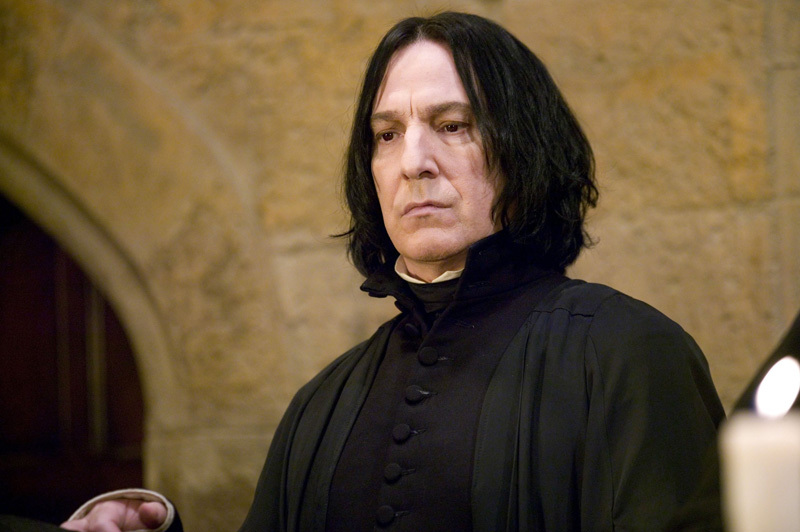 Over the course of the series, Snape evolves from a malicious and partisan teacher who unfairly punishes Harry and other students he dislikes (while favouring Slytherin students) into a pivotal character of considerable complexity and moral ambiguity. 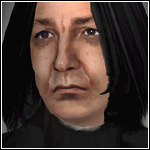 Snape is generally depicted as thoroughly cruel, unpleasant, sarcastic, and bitter. 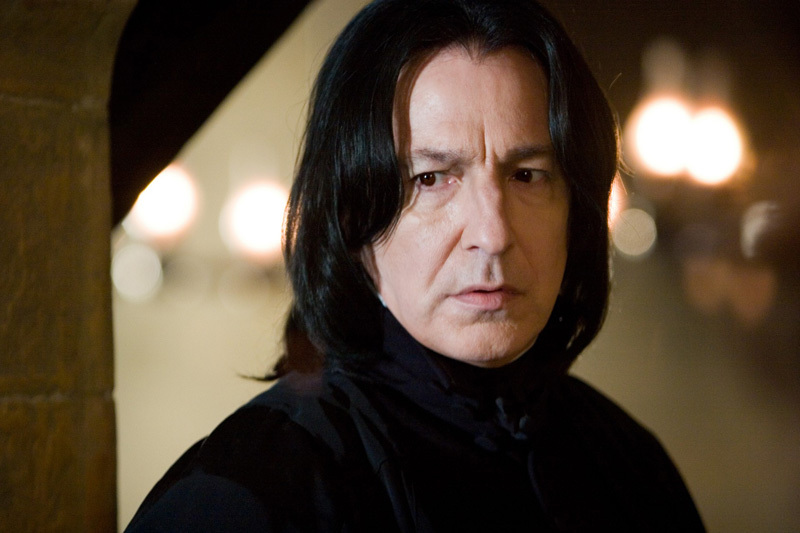 As Head of Slytherin house, he is an icon for his own students. 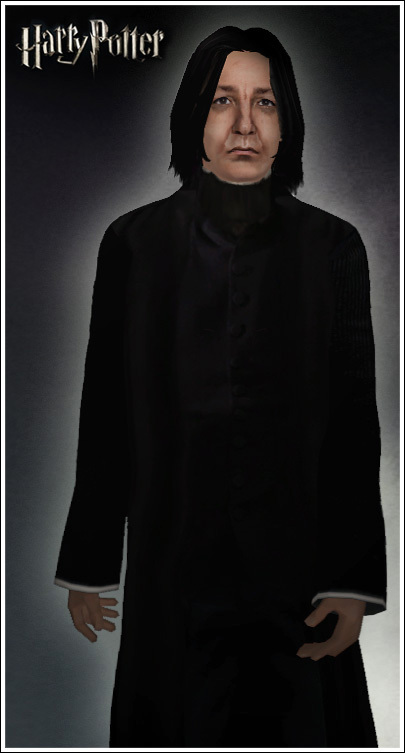 The other houses strongly dislike him. 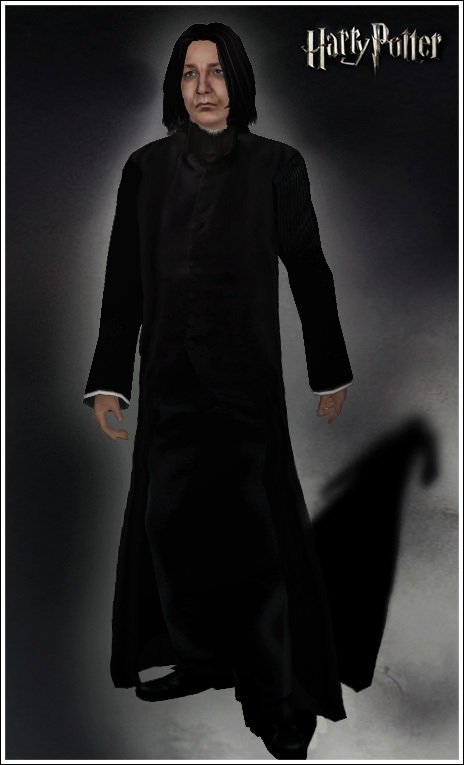 - The hair on the pictures is NOT included, you may download it from LadyRaven to make him look exactly like on the pictures.